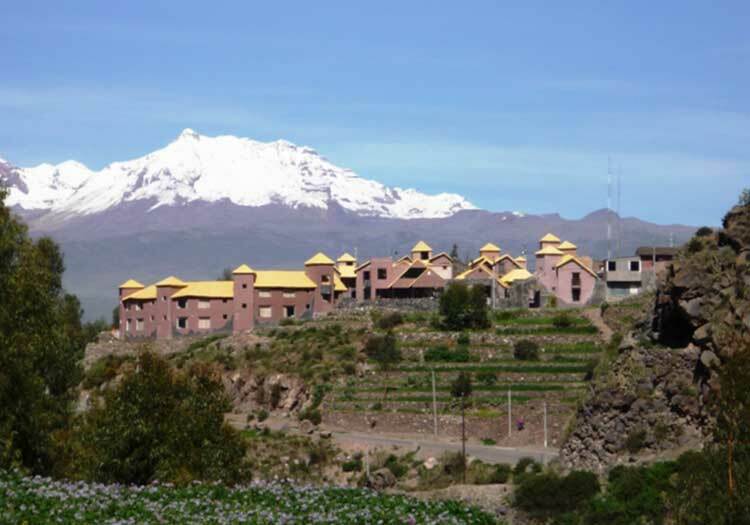 The enchanting village of Aranwa Colca is idyllic community providing relaxing and elegance while you explore the breathtaking Colca canyon! Explore the curated hotel grounds, elect to have a rejuvenating spa service in the signature Unno Spa, or simply search for shooting stars in the mystical Andean Sky from the comforts of your private room and terrace! 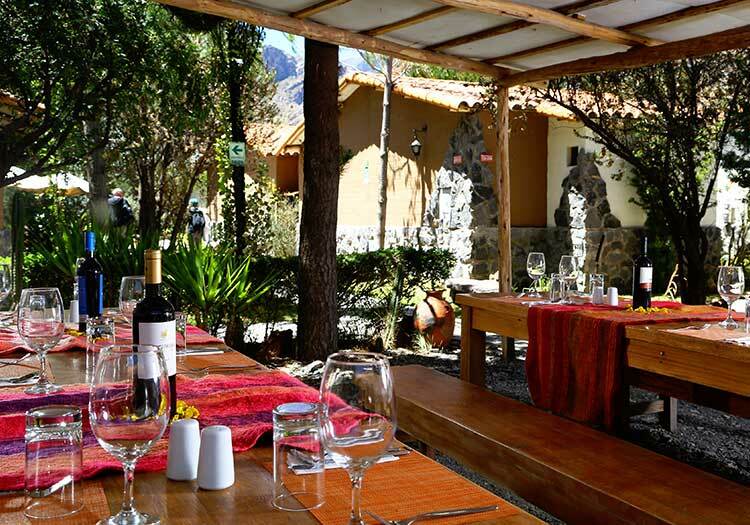 A visit to the Colca Canyon is never complete without a stay in the enchanting stand-alone village found at the Aranwa Colca resort. 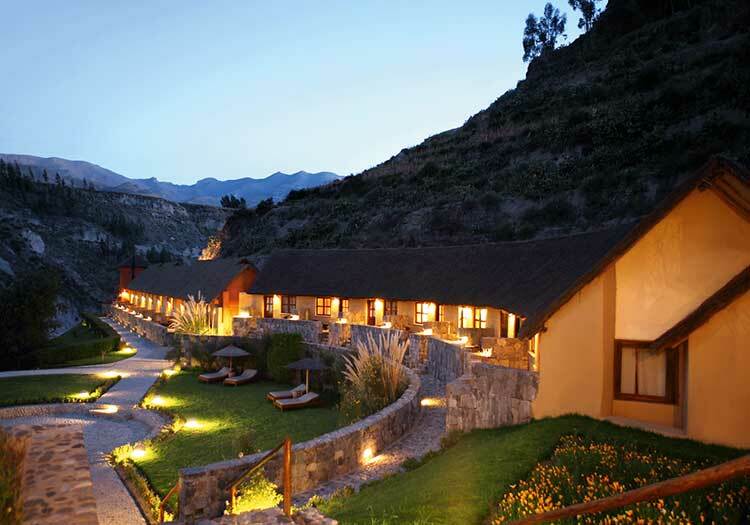 Mere kilometers and a world away from the traditional pueblo of Chivay, and only three hours via highway from Arequipa, the Aranwa Colca resort is the ideal starting point for your journey through the beautiful Colca Canyon. Boasting 32 deluxe rooms, three suites, and six stand-alone Chalets that can house larger groups, the resort is also home to an historic colonial water mill at the hotel entrance. Other memorable sites of interest on the hotel grounds are the fragrant gardens, a private lake, and an authentic colonial chapel!